H: 10" x D: 6" x W: 11.5"
Experience the freedoms that the Respironics SimplyGo has to offer at a fraction of the purchasing price! 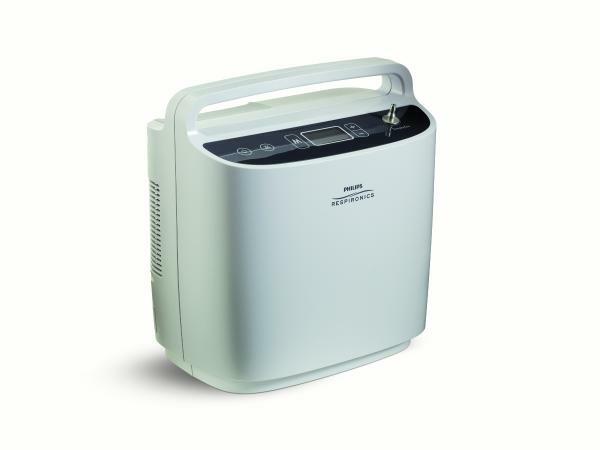 Whether you're new to oxygen and want to try it out before you make your decision or if you already have supplemental oxygen tanks, renting a concentrator is a cost effective way to try the machine out to see if you like the machine and how it works. 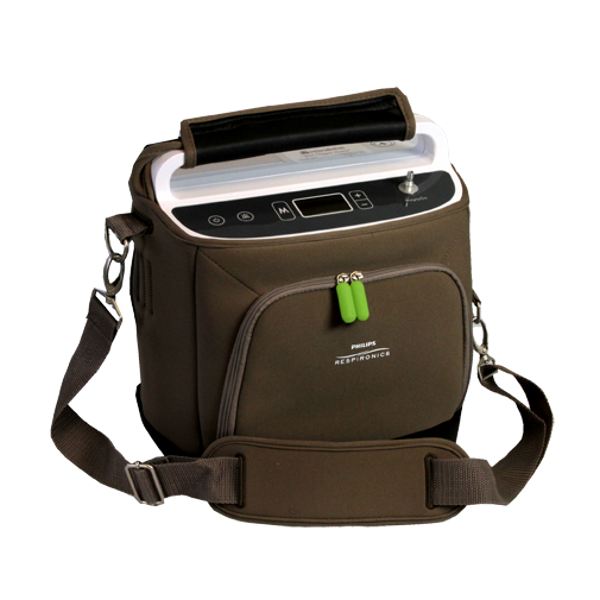 The Respironcis SimplyGo is the smallest and lightest continous flow portable oxygen concentrator on the market weighing a mere 10 pounds. It offers pulse flow settings 1-6 and continuous flow settings 0.5-2.0 LPM. 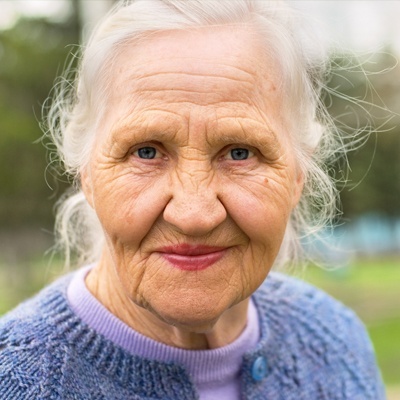 If you rent the Respironics SimplyGo and absolutely love it, we offer a hassle-free rent-to-own program. At any time during your rental period if you decide you want to purchase the Respironics SimplyGo we will credit your first week's rental fee towards the final purchasing price. Once you decide you want to keep your SimplyGo just give us a call at 1-800-520-5726 and our rental department will help you complete the rent-to-own process. 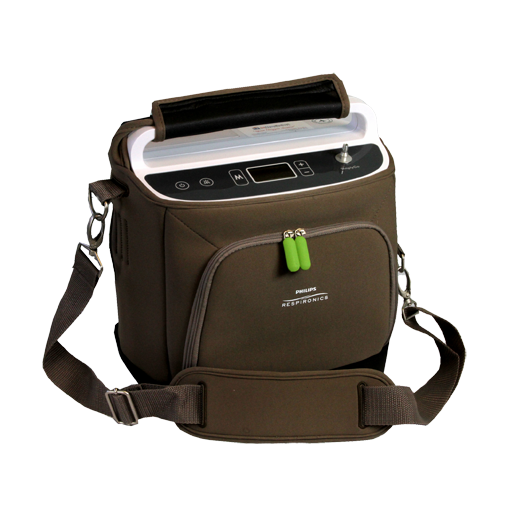 Size and Weight: Weighing in at 10 pounds and standing just 10" h x 11.5" W x 6" D the SimplyGo is the smallest and lightest continuous flow portable oxygen concentrator on the market. 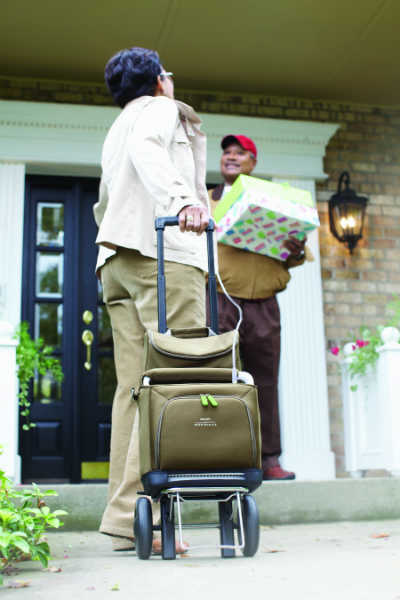 Your rental will come with a custom carrying case and a wheeled travel cart for easy and effortless transportation. 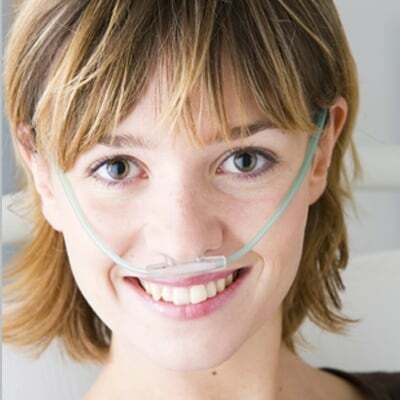 Oxygen Output: The SimplyGo has the ability to run in pulse flow and continuous flow modes. It offers pulse flow settings 1-6 and continuous flow settings 0.5-2.0 LPM. Battery Life: The basic SimplyGo rental comes with two batteries. With the basic rental package you can get up to 1.4 hours of battery life on a continuous flow setting of 2 and up to 7 hours of use on a pulse flow setting of 2. If you need more batteries for your rental period we can make a customized package for you. Perfect for 24/7 Use: The SimplyGo is the perfect concentrator for traveling because it is small and lightweight while still offering a continuous flow. 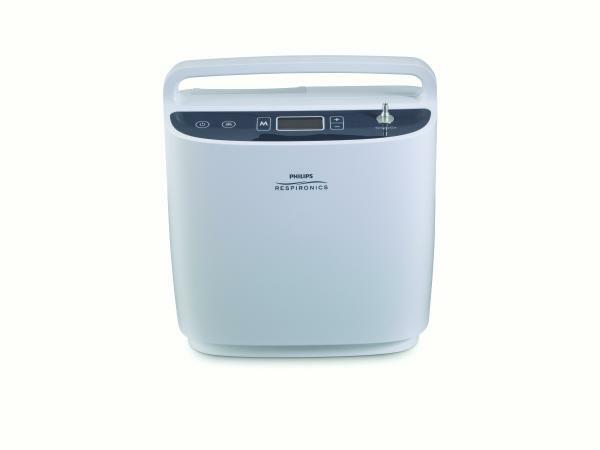 It is CPAP and BiPAP compatible and it's also equipped with sleep mode technology which allows you to use this machine for nighttime oxygen delivery. FAA Approved: The SimplyGo makes traveling as easy as possible. It's FAA approved for use on commercial flights and it's approved by all major cruise lines, bus lines, and train companies for use on-board. 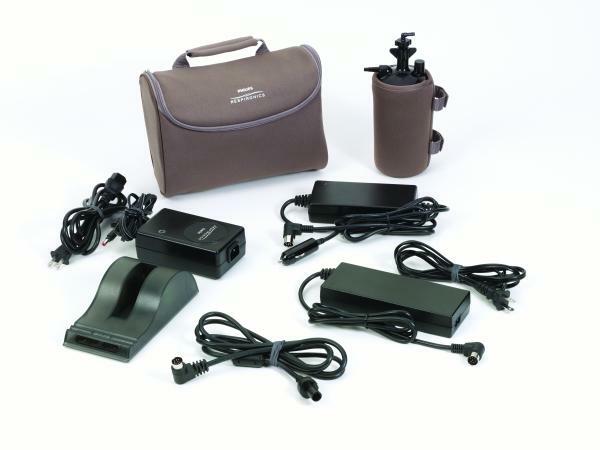 For More Information on the Respironics SimplyGo Click Here! Yes we are! You will notice our badge of approval on this page which notes that we are an authorized dealer. 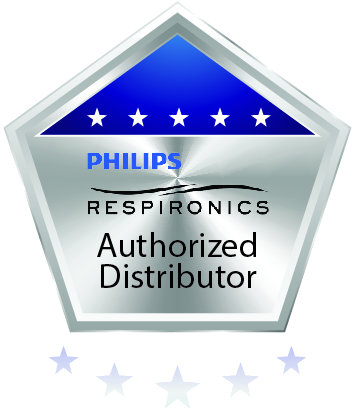 Please make sure any company you plan to do business with is an authorized Respironics dealer. [fa icon="plus-square"] How much does the Respironics SimplyGo weigh? The Respironics SimplyGo is the smallest and lightest continuous flow portable on the market at 10 pounds. [fa icon="plus-square"] How big is the SimplyGo? Standing just 10” H x 11.5” W x 6” D the SimplyGo is remarkably small for a continuous flow unit. It’s not much bigger than a camcorder bag. [fa icon="plus-square"] How long will the SimplyGo battery last? On a pulse flow setting of 2 the SimplyGo will get up to 3.5 hours of use on a single charge. 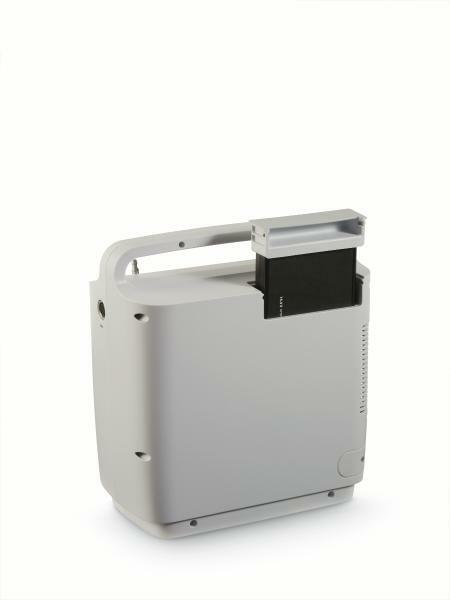 On a continuous flow setting of 2 LPM the SimplyGo will get up to 0.7 hours of use on a single charge. If you use the Respironics SimplyGo external battery module you can double your battery life and use two batteries at once. [fa icon="plus-square"] What is the best way to recharge my SimplyGo battery? There are 3 different ways you can recharge your battery and each one is just as effective as the last. You can plug your SimplyGo into the AC power supply or the DC power supply to recharge your battery and use your concentrator at the same time. You can also use the optional SimplyGo external battery charger to charge one battery at a time without having to plug your concentrator in. [fa icon="plus-square"] How long does it take for the SimplyGo battery to recharge? If your battery is completely drained you can expect it to take up to 3 hours to achieve a full charge. 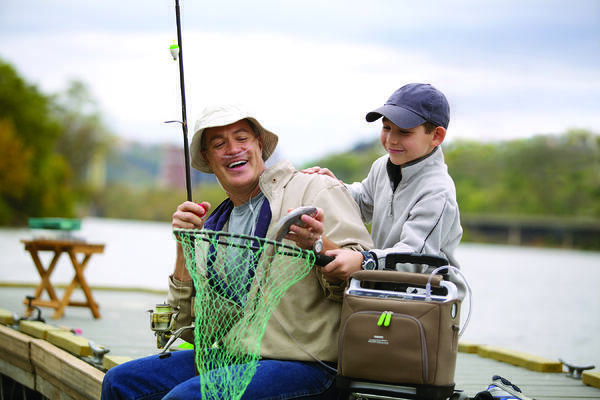 The Respironics SimplyGo offers both pulse flow and continuous flow. It offers pulse flow settings 1-6 and continuous flow settings 0.5-2.0 LPM. 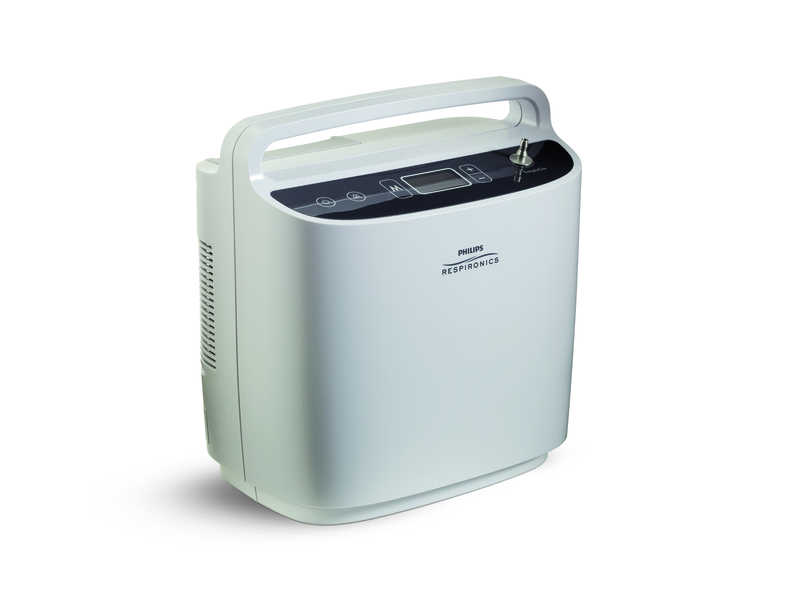 [fa icon="plus-square"] Is the SimplyGo a loud portable oxygen concentrator? The Respironics SimplyGo is fairly quiet for a continuous flow concentrator. Unfortunately the only sound level reading Respironics published was for pulse flow. At a setting of 2 on pulse flow the SimplyGo registers at 43 decibels. The SimplyGo has an operating altitude range of 0-10,000 feet. If you go above 10,000 feet the concentrator’s performance may suffer. [fa icon="plus-square"] How can I purchase the Respironics SimplyGo? Simply give us a call at 1-800-520-5726 and speak with one of our respiratory specialists! 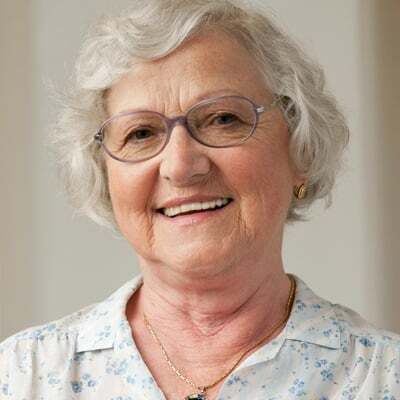 They will take the time to answer any and all questions and they can help you get the Respironics SimplyGo or they will find a unit that better suits your needs.